A client who wants to go blonder when they already have a naturally light base should always make sure they are putting their strands in the hands of a pro! Any lift in color can increase the risk of damage and dryness to your hair. 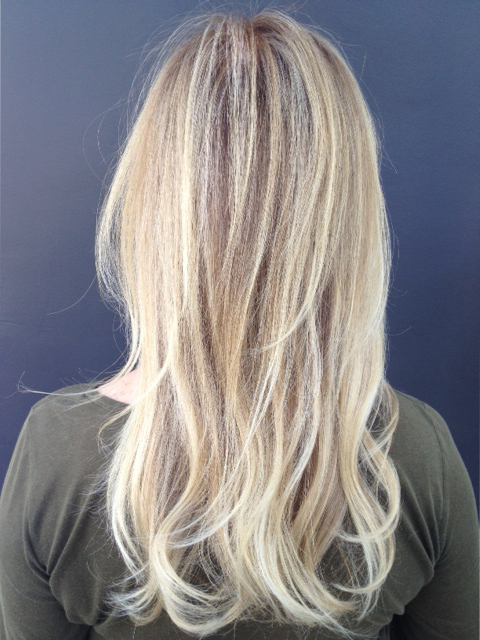 Amanda George‘s experience and custom oil treatments ensure that her clients get the color they want while also keeping the integrity of their hair.